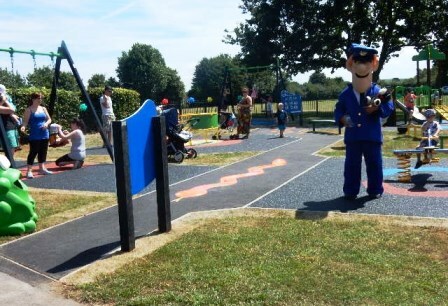 Craigdene Ltd has been established for over 35 years and specialises in project management services, playground inspections and related consultancy services, offering an independent, professional service, supporting managers to develop and maintain their play areas. Our clients include local authorities of all sizes, housing associations, developers, schools and playground manufacturers. Maria Cook has over 30 years experience in many areas of children’s play. She started her career in play in sales, and after some years moved away from sales and became a consultant in children’s play areas, leading onto playground inspections in the early 90’s when she carried out inspections on behalf of ROSPA. She has been working independently since 2002 specialising in project management services. 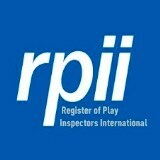 The RPII (Register of Play Inspectors International) was established in 1999 and she has been a member, by examination, at the highest level of Annual Inspector since that time and is totally independent. She now specialises in project management services of new play spaces supporting smaller authorities.